Super concentrated no run formula. Clings to vertical surfaces for continual lubrication. Virtually smoke-free in even the most heat prone applications. Contains no ozone depleting substances. 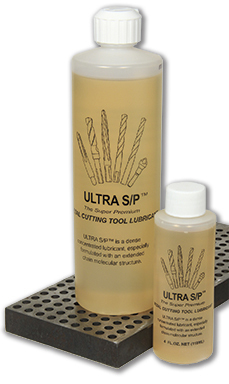 This fluid will extend tool life and yield a super machined finish.